Each day, we tweet fiction and poetry writing prompts to help writers get out of their shells for the creative process. Follow us on twitter (@TSHighSociety) to be inspired daily, or subscribe to the blog to get a digest of the prompts every Sunday! Sunday: Write a 24-line anaphora poem, separated into quatrains. See R.S. Gwynn’s “My Agent Says” for inspiration. Tuesday: Write a poem about five things that have been borrowed but not returned. Thursday: Write four stanzas that examine four different cultural taboos. Friday: Explore one of your favorite poems, and replicate a structural aspect of its composition (ex: rhyme scheme, stanza breaks, punctuation style). Saturday: Visit a news website and use one of the headlines as a title for your next poem. 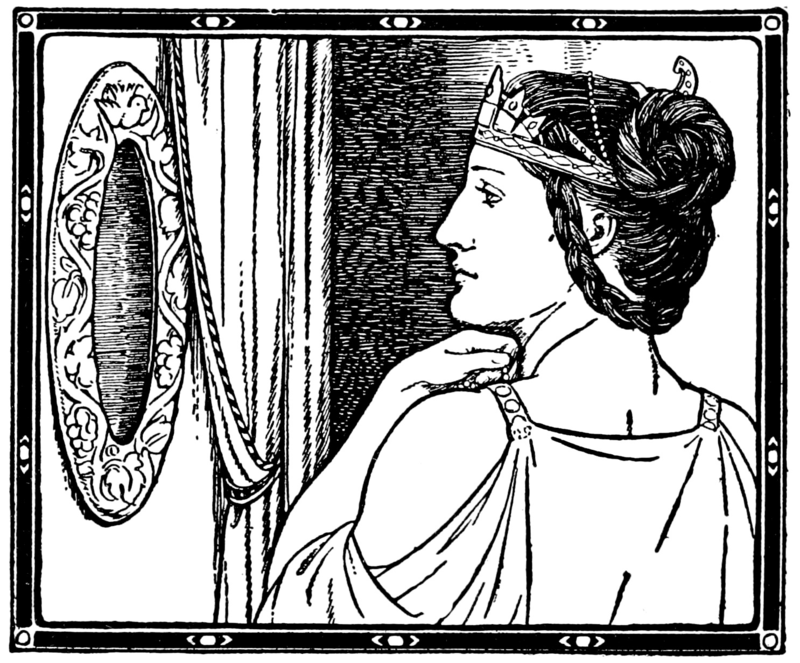 Sunday: Catalogue a character’s self-appraisal as they look in the mirror. What do they see? How does their appraisal align with reality? 235 words. Monday: Detail a character’s childhood home in a sentence from their point of view. Change the character’s age and rewrite the sentence twice more, for a total of three sentences that progress through their life. 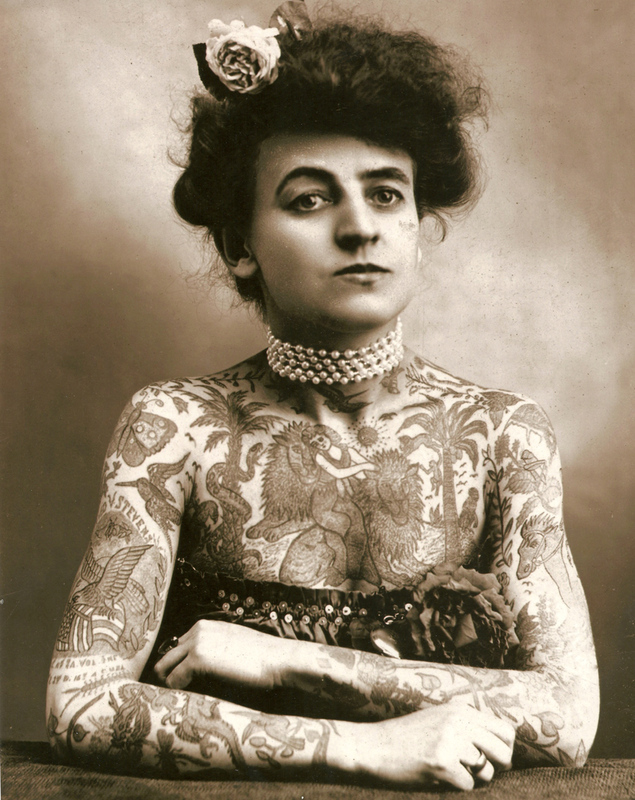 Tuesday: Build a backstory to a character by describing the tattoo they 1) have or 2) never had the courage to get. Wednesday: Write a flash story that starts in present tense, and then at some point, deliberately switches into past tense. See “Something Rich and Strange” by Ron Rash. Thursday: Write the scene in which the narrator discovers a secret held by another character. Friday: Write a one-sentence flash story that is *500* words long. Saturday: Sketch a character by describing the debts (financial, physical, or emotional) that they have. 300 words.